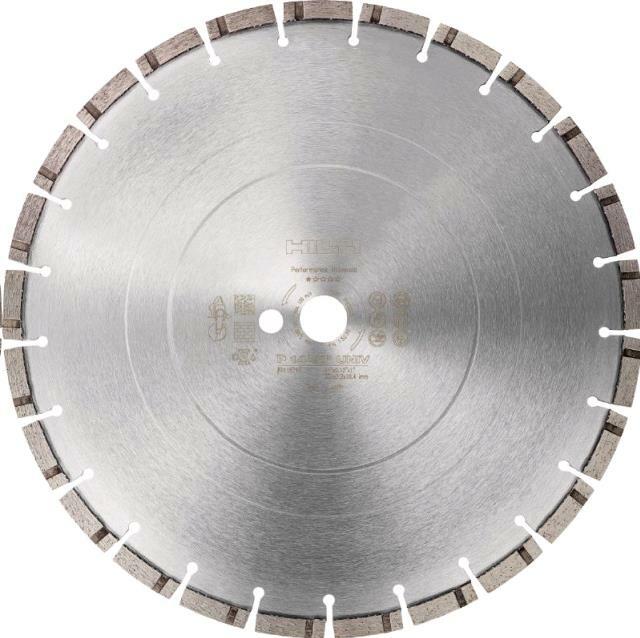 Standard diamond segmented cutting blade for gas saws. Great for cutting concrete, masonry and other materials. ** Please call us for any questions on our 14 inch rental diamond blade rentals in Fairview Heights IL.